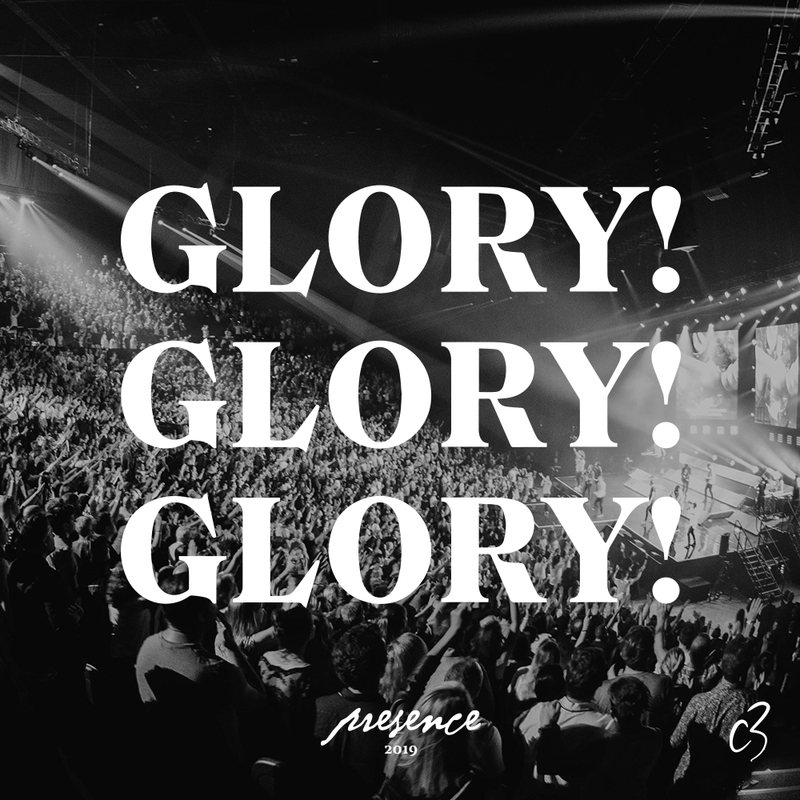 Presence Conference 2019 is coming up in April this year! This is an amazing opportunity to gather with C3 churches (and more) from around the globe into the Presence of God, to hear Him and draw near to Him, for three days and four nights at the ICC in Sydney. C3 Church Carlingford runs Bible College to help you grow your faith & equip you in your Christian walk. The course takes place each term and you can choose to study towards a Certificate 4 in Christian Ministry or simply for your own growth & enjoyment. 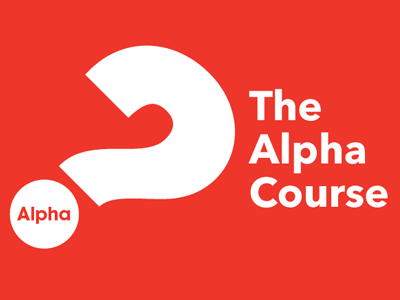 The course is run online with video and facilitated content, with weekly tutorials for you to discuss your thoughts and ideas with others as you learn together. 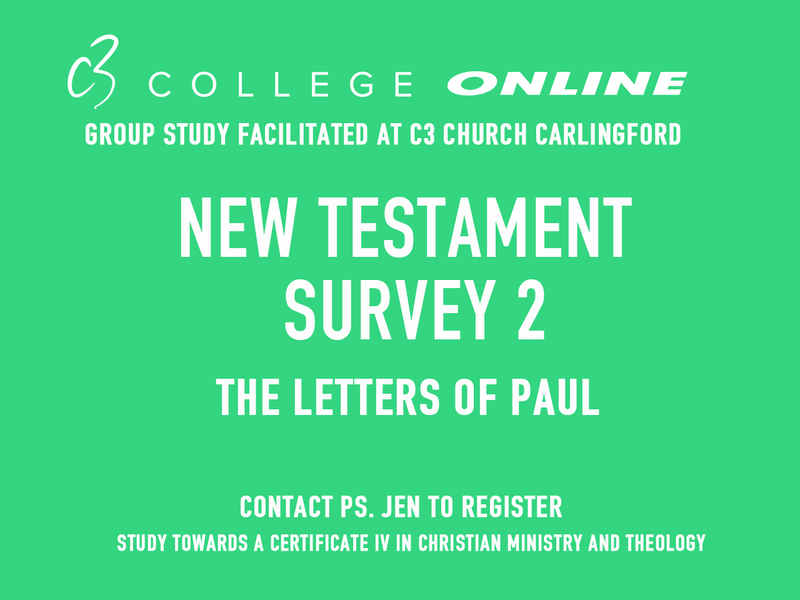 The subject for Term 2 is ‘New Testament Survey 2, The Letters of Paul’. This subject is designed to give an overview of the New Testament & what Christians believe. Term 2 will commence on Tuesday 7th May. For more information and to register contact jirving@c3carlingford.org.au today. Registrations close on Wednesday 24th April. Parenting is a 24/7 relationship that is both a wonderful privilege and a demanding role that challenges parents at every level of their identity and internal resources. C3 Church Carlingford is running Tuning in to Kids™over 5 weeks for parents/carers of children from Preschool to Primary School. We have 2 trained facilitators running the course: Linda is a Karitane Nurse and mother, and Jane is a teacher and a mother of two children, a 12yr old & 8yr old. Tuning in to Kids™ is a parenting program that helps children learn to understand and regulate their emotions. 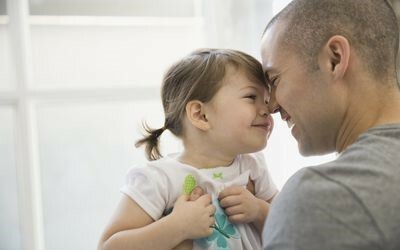 Previous research has found that parenting styles can influence a child’s emotional intelligence. Emotional intelligence is the ability to understand and control your emotions, as well as being able to communicate to others about how you feel. Children with good emotional intelligence often have better emotional, social, and physical functioning, as well as fewer behavioural difficulties. Tuning in to Kids™ involves watching video material, group discussions and exercises, role plays, reading information, and home activities where you try out different ways of responding to your child’s emotions. Parents are encouraged to share experiences and ideas within the group and group leaders may use these as examples to explain and teach the skills of emotion coaching. We look forward to meeting you at Tuning in to Kids™. The cost for Tuning In To Kids is $60 per family/couple/individual for the entire course, which includes afternoon tea, all resources & childcare if required. Childcare can be provided with advanced notice. Please provide details of number & ages of children requiring childcare when registering. Please bring a snack for all children requiring childcare. Registrations are essential and can be done HERE. 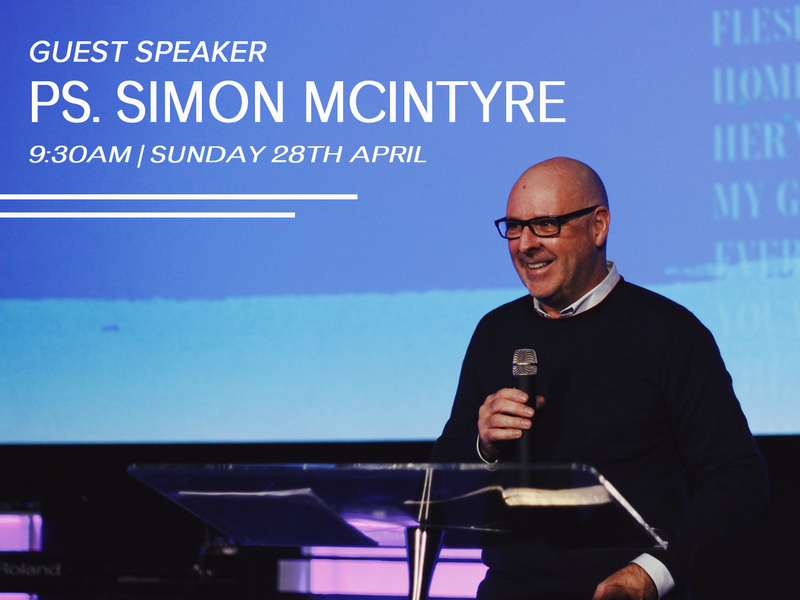 On Sunday 28th April in our 9:30am service we are excited to welcome Ps. Simon McIntyre all the way from C3 Fulham in London to deliver a message that will touch your heart and stimulate your brain. Simon is one of the great thinkers of the C3 movement and this service is not to be missed! 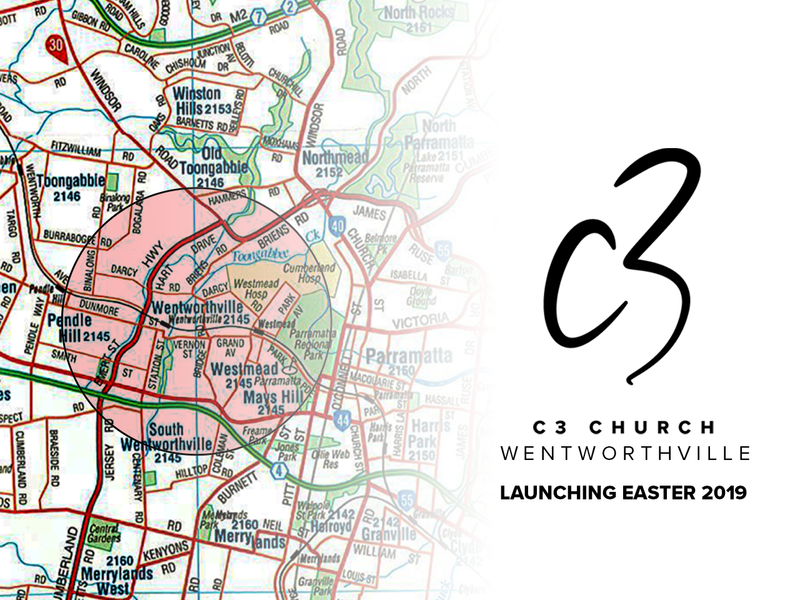 We’re really excited to be launching C3 Church Wentworthville on Easter Sunday, 2019! Join us in praying with expectant faith for the launch of C3 Church Wentworthville in this exciting season of our church. Our Sunday services will be held at Belhaven Manor – 82 Station Street, Wentworthville. Good Friday – 19th April, 9.30am. A one hour reflective service. 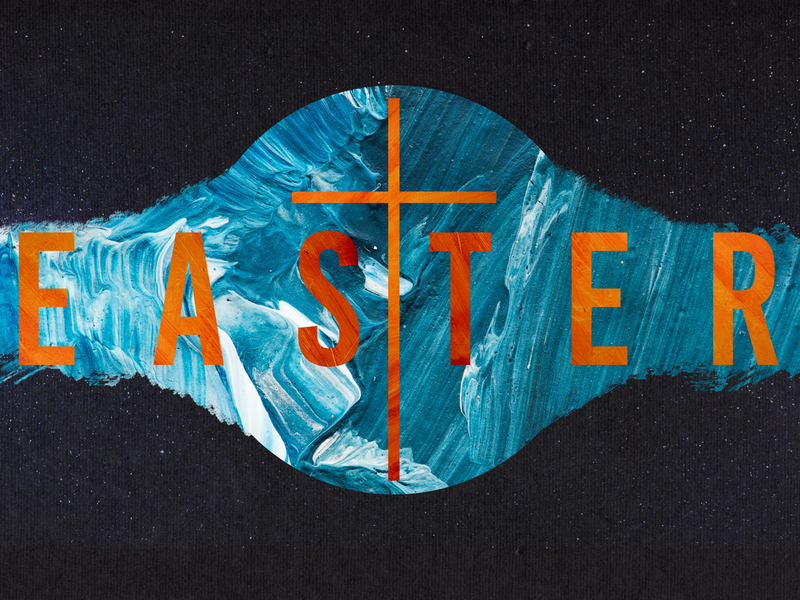 Easter Sunday – 21st April, 9.30am & 5.30pm. Special services celebrating the resurrection of Christ! All services are held at C3 Church Carlingford, Carlingford High School Hall, 547 North Rocks Rd, Carlingford. ONE HOUR OF AWESOME POWER! 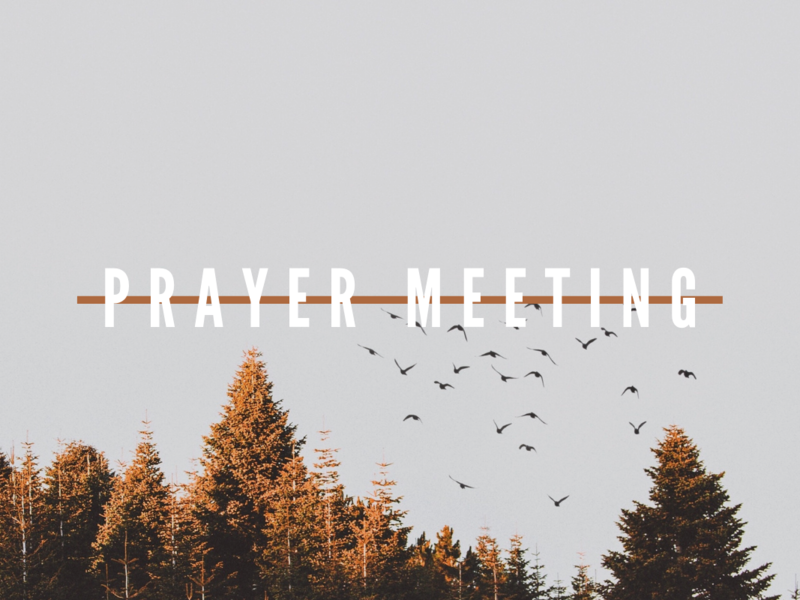 C3 Church Carlingford gathers together for a powerful hour of prayer on the first Wednesday night of each month, starting at 8pm at the Ministry Centre, 7 Loftus Rd, Pennant Hills. 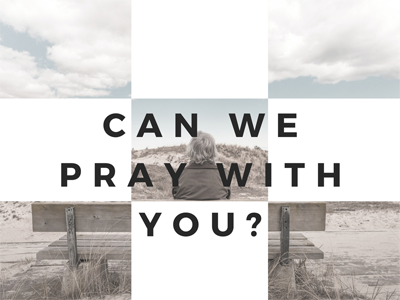 So why not take a moment now and click on the button HERE and fill in your prayer request or give us an Answered Prayer Praise Report!